Thanks to Emily and Richard – we have a bit of the wild life lurking in our neighborhood. 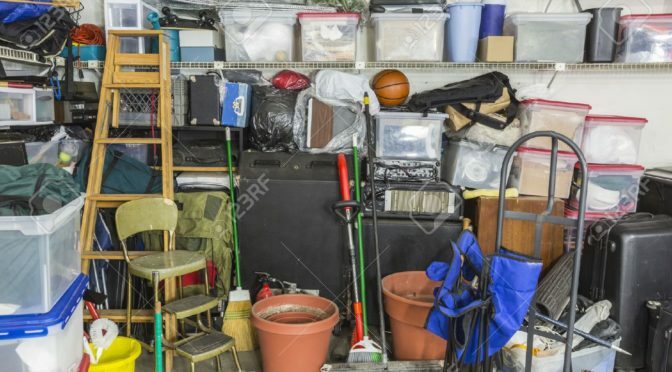 Take a moment to calculate the value of what you are currently storing in your garage and compare that amount to your car parked on the street. Does it make sense? Clutter, hoarding ….George Carlin hit the nail on the head. While you are sorting out all those things you don’t need but others could use – consider donating them to our local non-profits e.g. the Assistance League Thrift Store on 4th St.